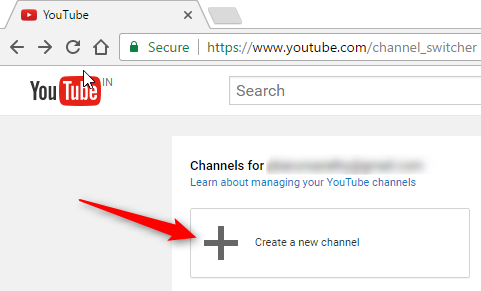 Does each brand channel under a single google account need to qualify separately for monetization or are they combined together to hit the view and subscriber thresholds? 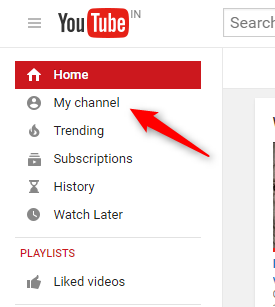 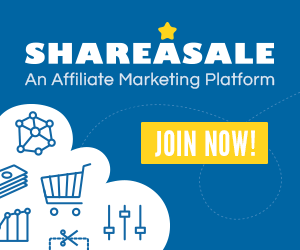 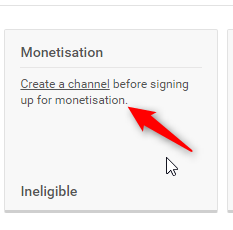 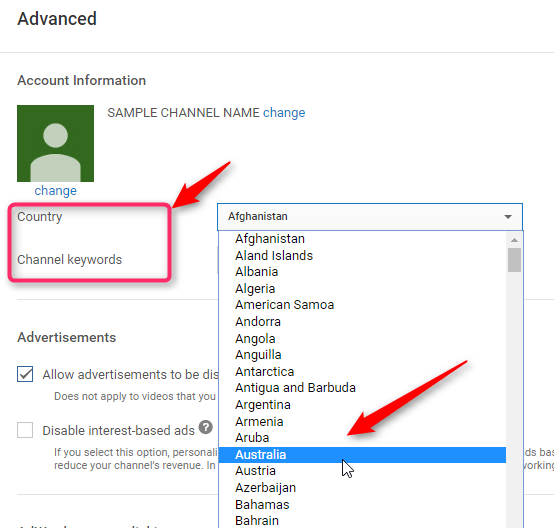 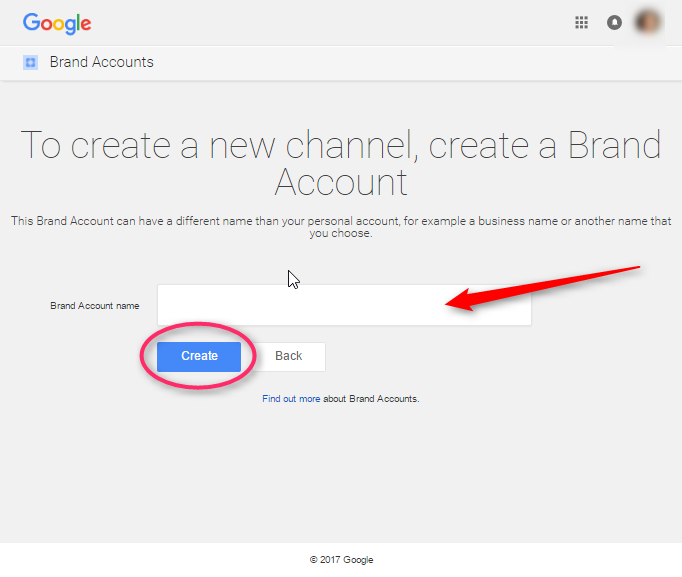 Each channel under the single Google account needs to separately qualify for monetization. 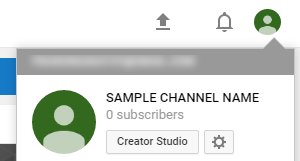 To get 4000 hours watch time in the last 12 months AND also get 1000 subscribers.